There are many health benefits when it comes to losing weight. 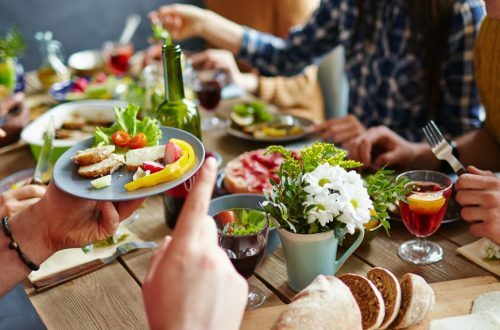 Reducing your waistline will help prevent heart disease and diabetes as well as giving you a psychological boost. 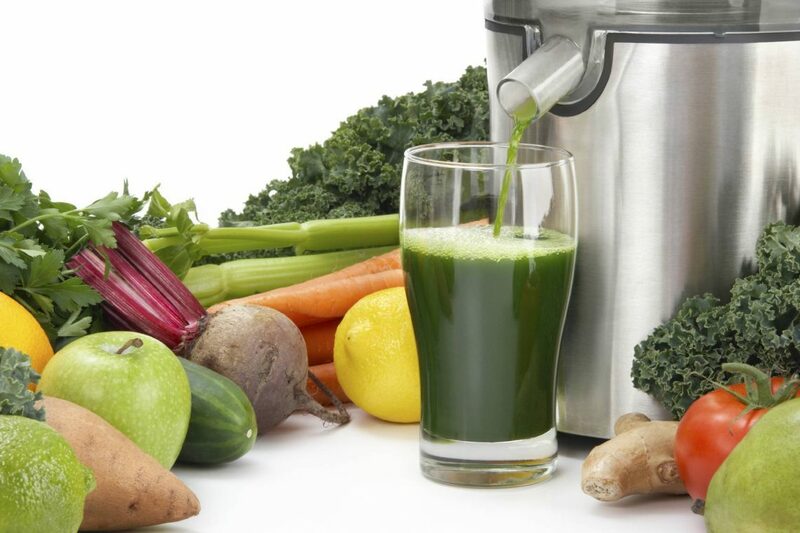 One of the most effective means of losing fat is to consume extracted juices from fruits and vegetables. Whether you have just given birth or you simply gained weight during the holiday seasons, then you know that it is time to fight the bulge. Buy a juicer: Choose from the many available sizes, shapes and models online. Just make sure to find the type that suits your preference. Drink a glass of vegetable juice prior to each meal: Use the dark greens such as broccoli, spinach, cabbage, asparagus or celery. Create combinations if you want. 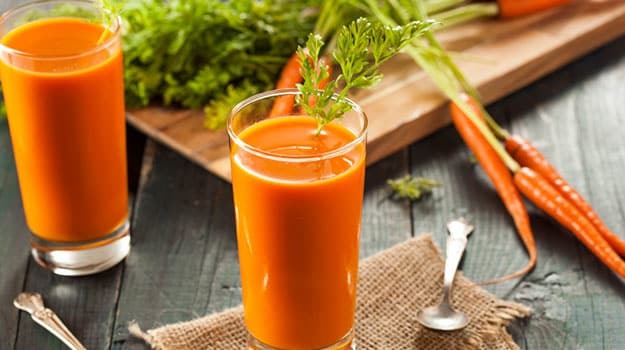 Drinking this vegetable juice should improve your digestion. Some of these veggies are also diuretics so you look less puffy if you consume them. Add spices according to taste: And who says juicing should be boring? You can further stimulate your metabolism by adding some pepper cinnamon or cayenne to your juice. Not only will your beverage taste better, you will also lose more weight because of the spices. Always remember to consult your doctor before you begin your juicing regimen. He will know whether this type of weight loss regimen is suitable for you and your health.